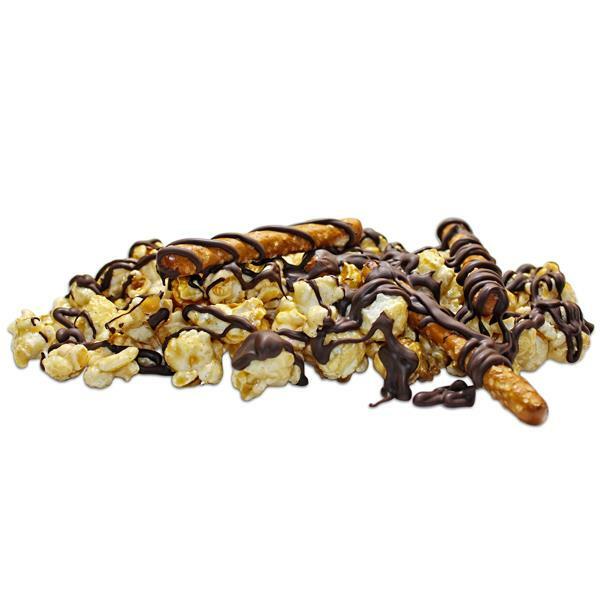 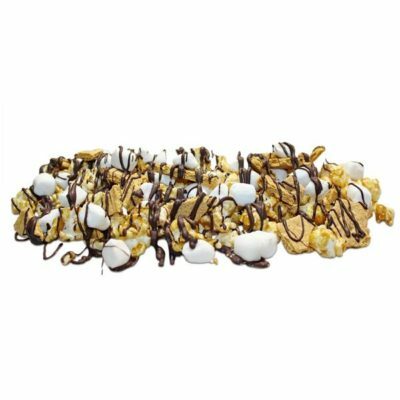 Handcrafted buttery caramel popcorn is mixed with our pretzels and drizzled with dark Belgian chocolate. 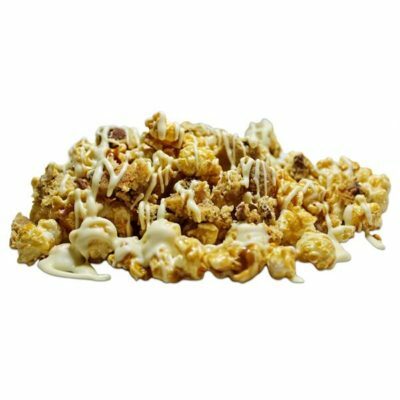 Salt, sugar and Belgian chocolate; every bite makes you want more. 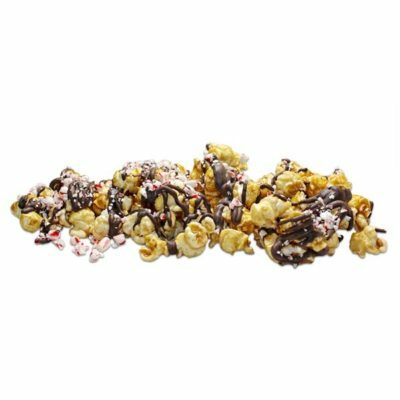 Available in a 1/2 gallon bag, or 1, 2 gallon tin or 5 gallon red bucket.